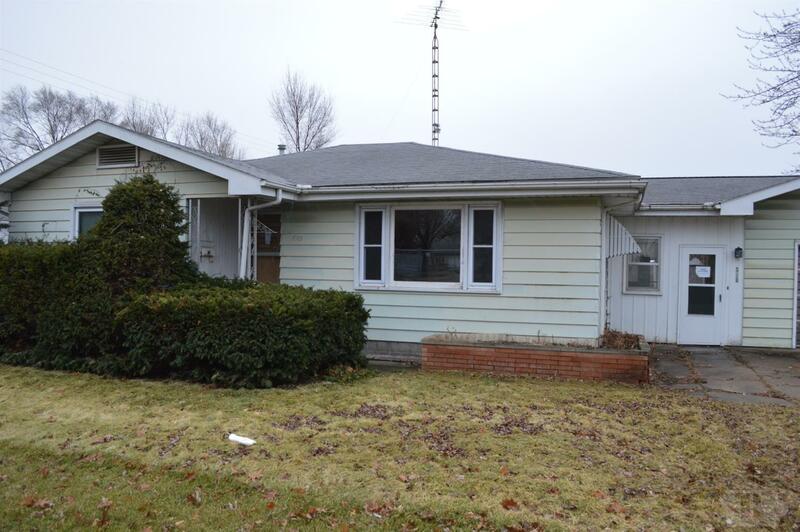 This quaint 2 bedroom, 1 bath home has a large eat in kitchen, a breezeway from the garage and a great backyard with a storage/garden shed. Property is exempt from seller disclosure due to REO property. This property is being offered in AS-IS condition.